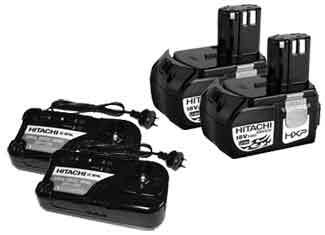 Hailing from Tokyo, Japan, the gigantic multinational conglomerate came into existence in 1910 and has been on a roll since then. 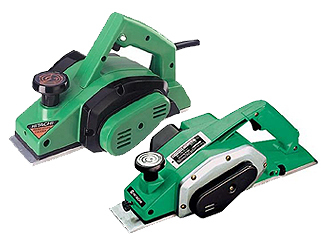 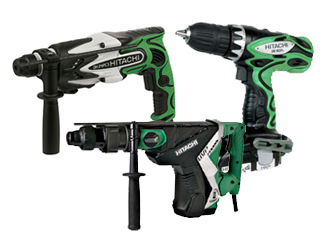 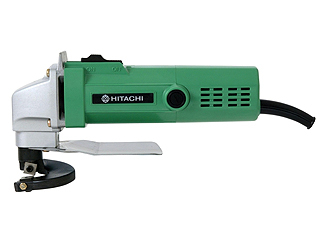 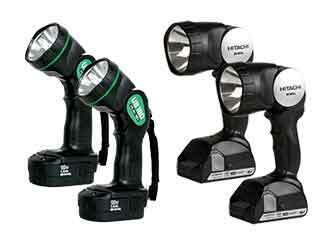 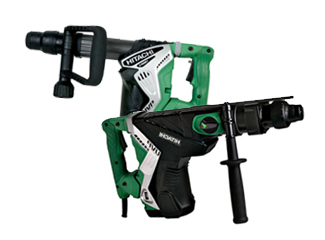 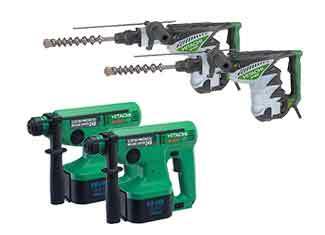 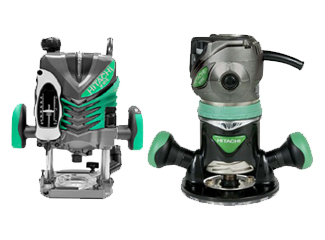 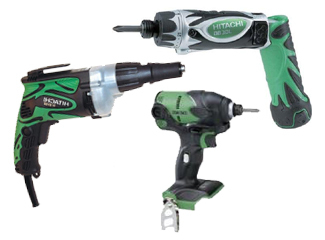 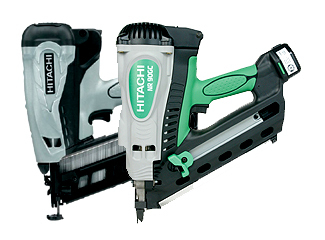 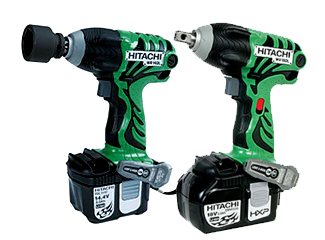 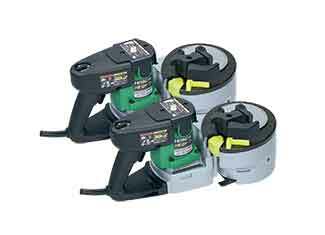 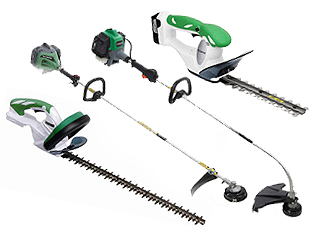 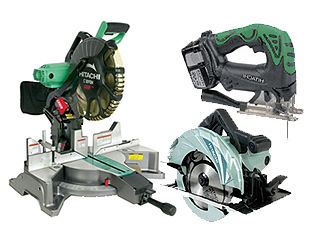 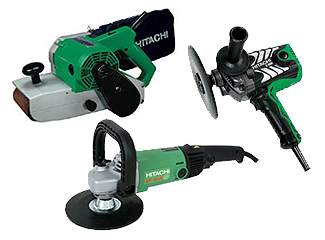 Hitachi is a diversified venture and manufacturing power tools is just a small part of their business but the quality and reliability has never been short of amazing. 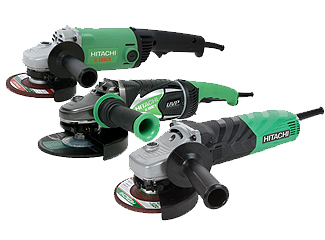 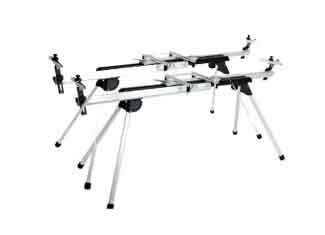 Japanese manufacturing build quality and long lasting durability need no introduction, however, your most faithful tool can bump into adversity at any time. 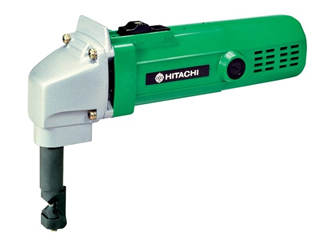 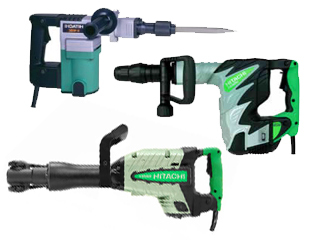 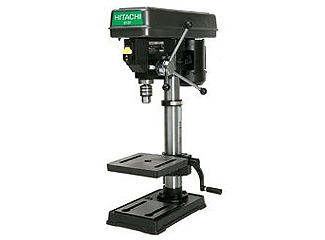 To sort this trouble out for you, we offer original Hitachi tool parts that can outplace the defective ones to enable flawless functionality and smooth performance once again. 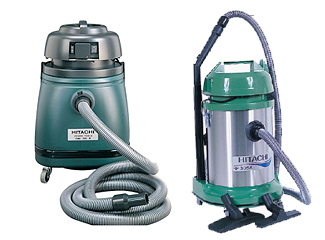 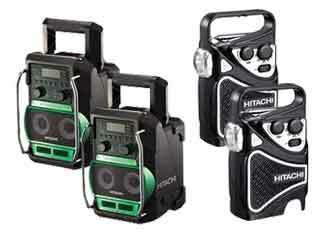 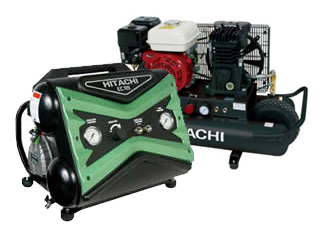 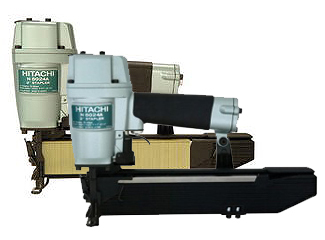 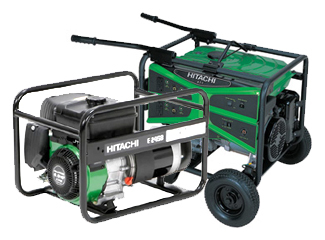 Our sublime technical assistance and customer care adds value to your shopping experience while you make your purchase of Hitachi replacement parts at reasonable prices. 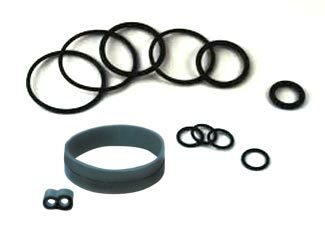 You can either find your required part using our search bar or you can call us at 888 982 6540 toll free for prompt vocal assistance.